Mastering these three advanced features will take your productivity to a new level. 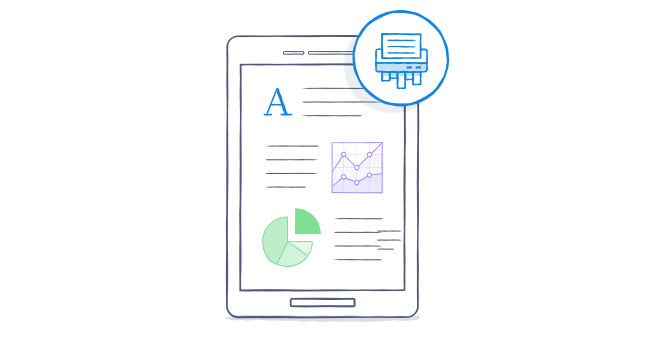 You might be an expert when it comes to syncing and sharing files, but using these three features will help you get even more out of Dropbox Business. 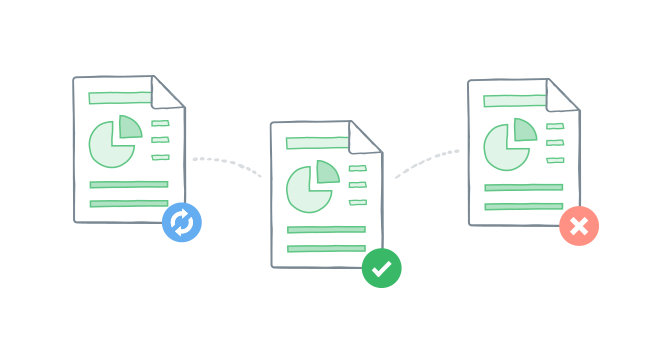 Now you and your team can spend more time on what matters: your work. Your computer only has so much storage space. Thankfully, Selective Sync lets you choose which folders you'd like synced with your computer and which you'd like stored only online. You'll still be able to access all of your data from the Dropbox website when you need to, but now you'll have some extra room on your computer's hard drive. Check out the Save your hard drive space article to learn more. This feature will save you lots of precious time. 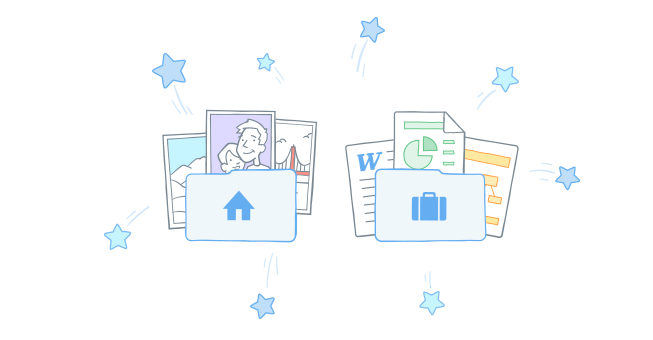 When you connect your work and personal Dropboxes, you'll no longer have to log in and out of each Dropbox account to jump between presentations and vacation photos. The accounts will remain completely separate, but they'll both be easily accessible on all your devices. Check out the Connect your Dropboxes article to learn more. If you ever lose your phone or laptop, the last thing you want to worry about is your sensitive information falling into the wrong hands. Remote wipe gives you peace of mind by letting you delete your Dropbox folder from a linked device the next time it comes online. Check out the Remote Wipe article to learn more.